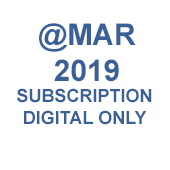 Subscription to the digital only @MAR Magazine for the calendar year of 2019. 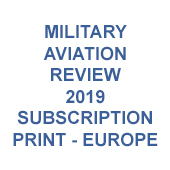 @MAR was published in 2008 as our first all digital magazine. 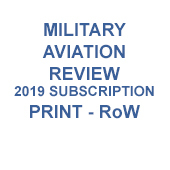 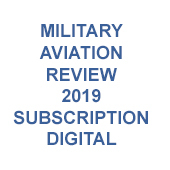 It has a different focus to Military Aviation Review with more of an emphasis of historical research and up to date serial and unit rundowns than on monthly movements and visitors. 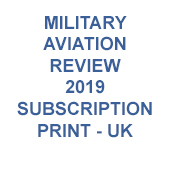 We have regular features looking back at post war British aviation as well as comprehensive database updates for the UK, USA, Europe and Rest of the World.